Year 8 students have taken part in the Faraday Challenge in STEM this week. In small teams they created a table tennis launcher. The winning team were Luke, 8S, Lewis, 8C, George, 8S and Ricky, 8C and pictured is the winning launcher. Our Year 10 girls took part in a tournament and played well against some strong opposition. Our team was made up of Year 9 and 10 girls and pictured is Bella from 9T who was Player of the Tournament. 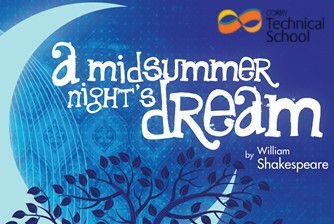 The Drama production this year will be a Midsummer Night's Dream. Performances will be on Wednesday 1st March and Thursday 2nd March at 7.00pm. Tickets will be on sale from Monday at school reception and are £2.50 for adults and £1.50 for children. Mr Lee has nominated his Year 8 Maths group for their hard work this week and for delivering part of a lesson, it was very funny and informative. Mr Crook would like to nominate his Year 11 Product Design students for their amazing progress. Miss Bridges would like to nominate Year 9 for their outstanding contributions in RSCS this week. Mr Rogers has nominated the Year 10 Girls Basketball team who completed in a tournament this week and showed great resiliance against some strong opposition. The team was made up of Year 9 and 10 girls and Bella from 9T was player of the tournament. Well Done Bella! Miss Fenner has nominated Grace 8T and Luke 8S for their fantastic efforts in English. Miss Fenner has also nominated Patryk in 7T for his participation in English and excellent reading to the class. Mr Rogers has nominated Sam, Summer and Klaudia from 7C for their fantastic 3 bit binary pictures in Computer Science. Miss Watt has nominated Luc 10S and Hayden 10C for their contribution in German. Miss Fenner would like to nominate Charlie 10T for his effort and great confidence in reading Shakespeare this week. Mr Gourlay would like to nominate Tamiska 7T and Dominik 7T for their excellent binary pixel art work in Computer Science. 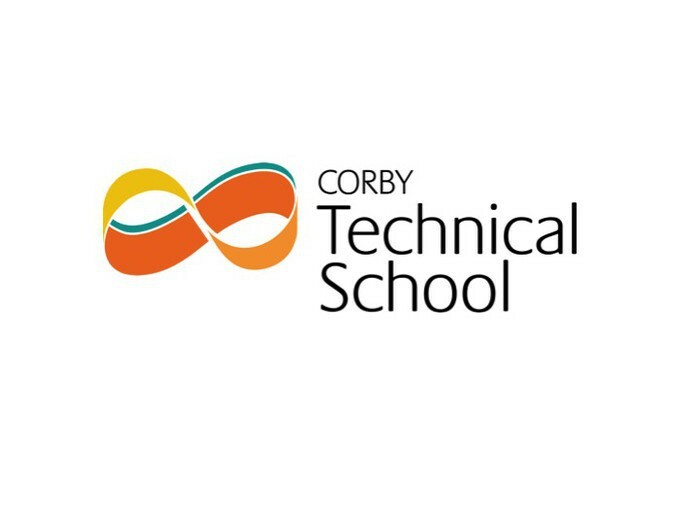 Mrs Reynolds would like to thank all staff for their hard work during the mock exams and for marking papers quickly to ensure students received their results. Year 9 have nominated Mr Horne for his great explanations for difficult Maths concepts. 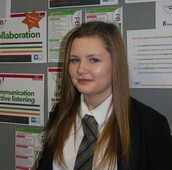 Year 9 have also nominated Miss Longhurst for her support and the progression students feel they are making. Faye 10C has nominated Miss Watt for her support and encouragement with Spanish mock exams and Mr Lee for being a great form tutor and Maths teacher. Wednesday 8th February 2017 - Year 9 Parent/Carer Consultation Evening. Wednesday 15th February 2017 - Year 11 Parent/Carer Consultation Evening - by invitation only.